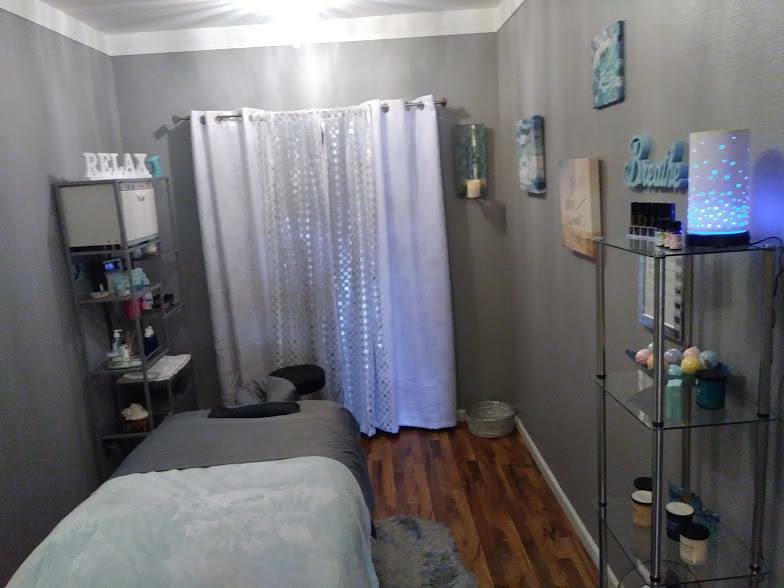 Sand Dollar Spa & Massage – The #1 Spa in University Place, Tacoma, Lakewood and Fircrest. 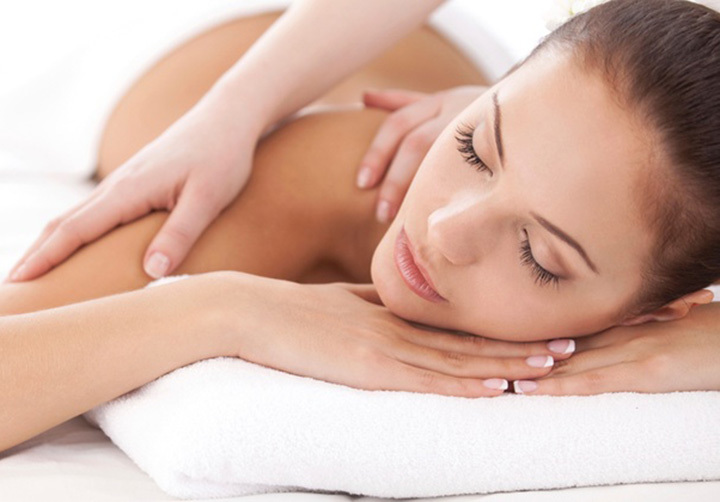 Whether for relaxation or to work out your sore muscles, we have the perfect type of massage, tailored just for you. 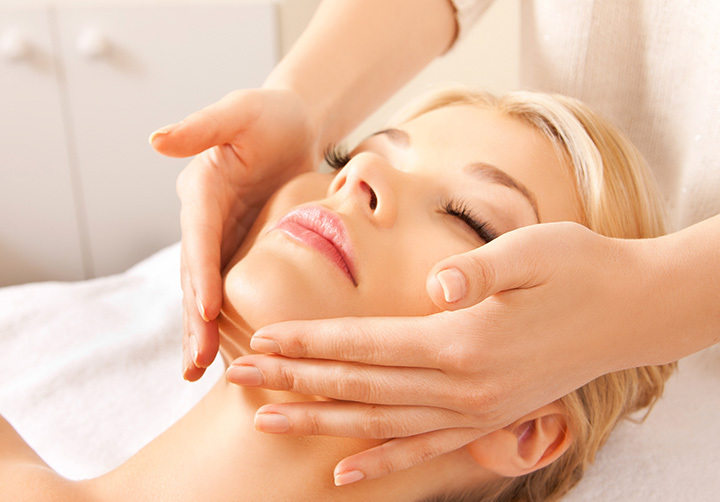 If your goal is to look younger, have smoother skin or just feel better, take a look at our decadent facial menu. The perfect gift for yourself or someone you care about, these packages are perfect for a day of beauty. 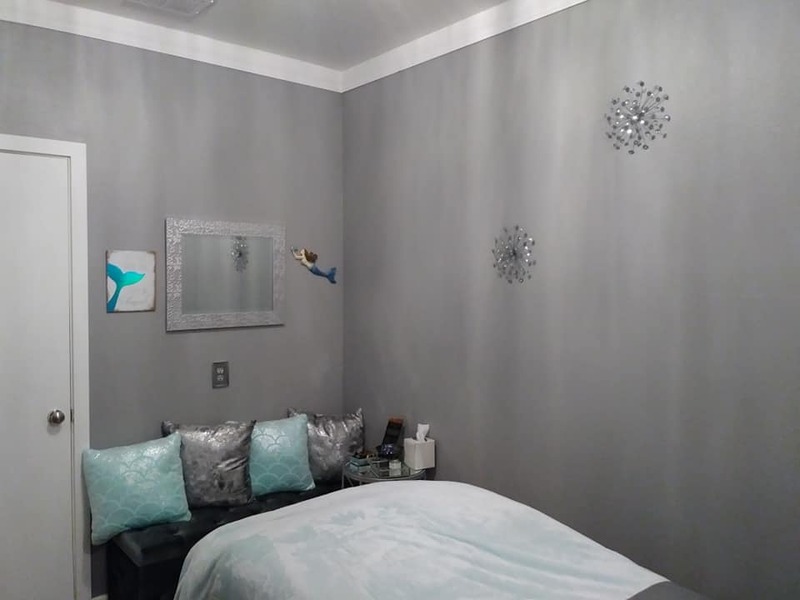 Mermaids and starfish adorn the walls at Sand Dollar Spa & Massage. Decorated in rich greys and blues, your relaxation begins the moment you walk through the door. 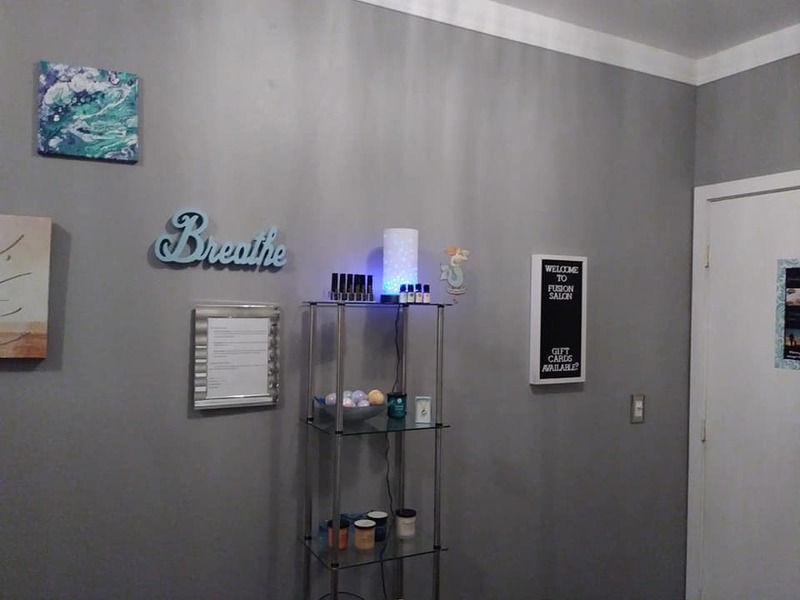 Located inside Fusion Salon in Lakewood, we are open Monday through Saturday, by appointment only. Come on in and enjoy the treasures of an undersea afternoon. The world's most popular form of massage. Personalized for you. Warming Bliss. 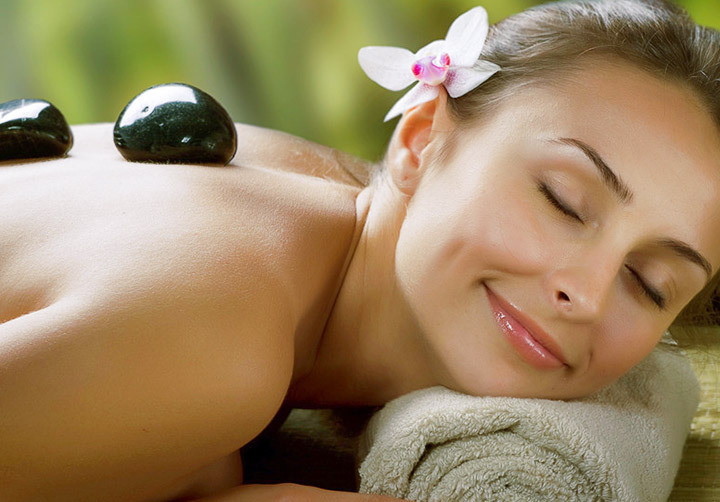 Volcanic stones create the perfect treatment. The best way to make your skin feel softer and look younger. No need to call. Our online booking software is easy and available 24 hours a day. Since 2006, we've been striving to make the world a better place, one massage at a time. 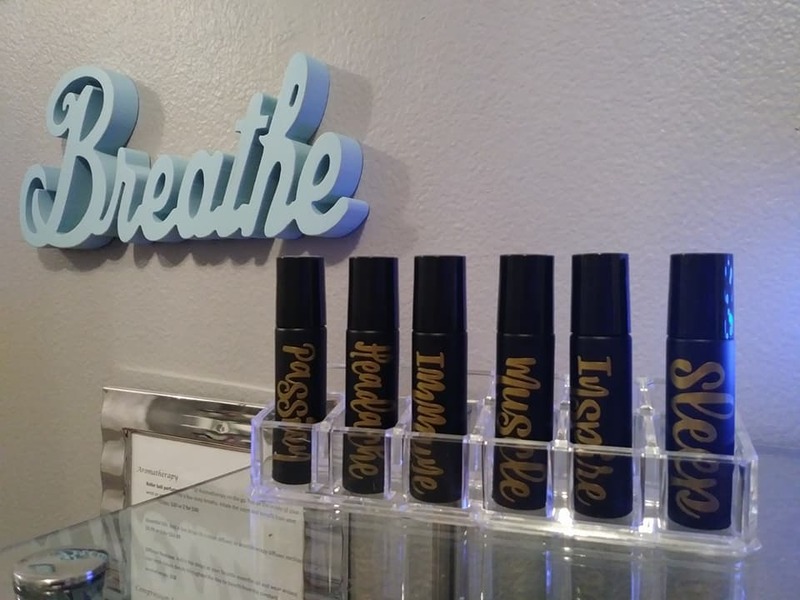 All of our oils and lotions are 100% safe and organic. Our ultimate goal is to be paperless and as waste-free as possible. Family owned and operated, the owners live in University Place. 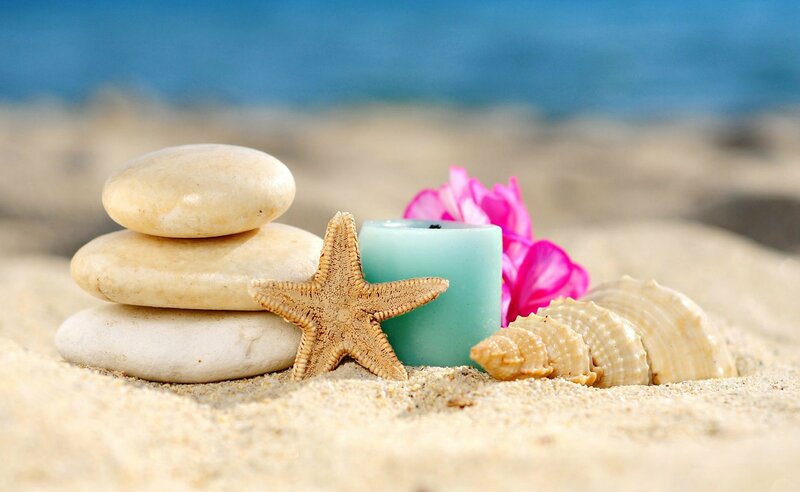 Follow us on social networks for special deals and to see what's new at our spa.